Code transformations to optimize the performance work well where a very precise data dependence analysis can be done at compile time. 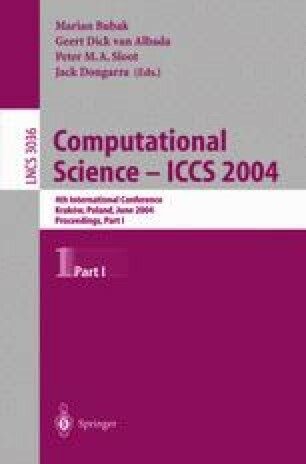 However, current compilers usually do not optimize irregular codes, because they contain input dependent and/or dynamic memory access patterns. This paper presents how we can adapt two representative loop transformations, tiling and unrolling, to codes with irregular computations, obtaining a significant performance improvement over the original non-transformed code. Experiments of our proposals are conducted on three different hardware platforms. A very known sparse kernel code is used as an example code to show performance improvements.